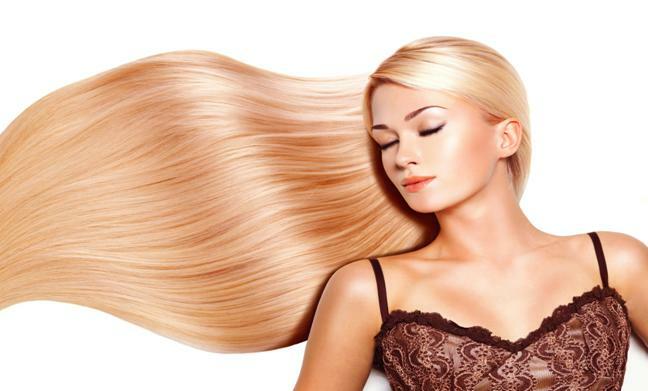 It is essential that the aftercare processes are followed implicitly in order to sustain the longevity of your hair extensions,ensuring they remain in the best possible condition and to prevent damage to your natural hair. Click here to download the Aftercare Document. Don’t forget that we cover all of Cornwall and South Devon, so that’s places like Bodmin, Newquay, St. Austell, Truro, Camborne, Redruth, Falmouth, St. Ives, Penzance, Plymouth, Lizkeard, Launceston… and many more!